Yoo-hoo! Nessie? Where are youuuuuu? 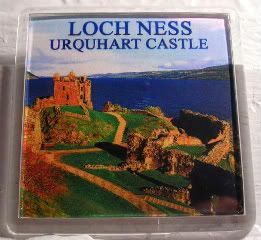 That castle and Loch Ness are super super awesome. Worth the 4-hour train ride from Edinburgh. I have to go to Scotland and ramble about the ruins! And find a hunky Scotsman.